Huzhu Tu Autonomous County is located in the administrative district of Haidong, in Qinghai province, People's Republic of China. The capital of the county is Weiyuan. The county has an area of 3,321 square kilometers with a population of 370,000. This autonomous county is the home for the ethnic minority of Tu, which is the smallest minority community in China. 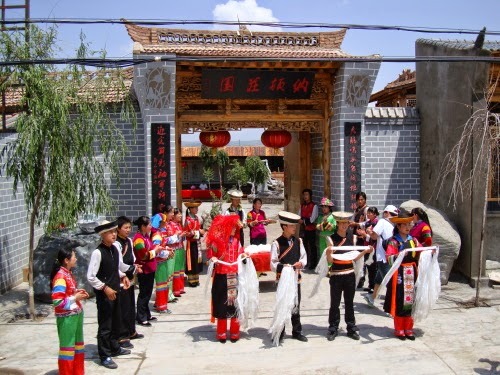 This community is densely inhabits in Huzhu and is known as Huzhu Tu Autonomous County. The county is believed to be having 5,000 years history which is confirmed with various archeological and historical relics’ findings. The county had two ethnic townships and 8 towns and 9 townships total comprising 19 administrative divisions immediately after the liberation. 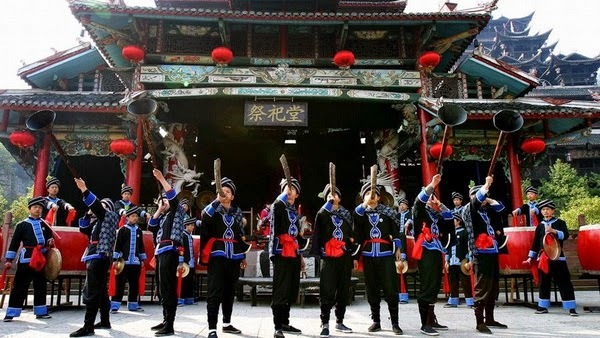 They are namely, Weiyuan Zhen, Dan Ma Zhen, Gao Zhai Zhen, The town of South Gate Gorge, Jia Ding Zhen, Fifty town, The five peak town, Tang Chuan Zhen, Hong Ya Zi Gou Xiang, Straight Gou Xiang Ha La, Many Tibern Song, Dongshan Township, The east and rural, Gou Xiang, Lin Chuan Xiang, Tai Zi Xiang, Xishan Township, Cai Jia Bao Xiang and Bazzar in Tibetan. The formal People's Government was established in 1949 September 12, after the liberation. 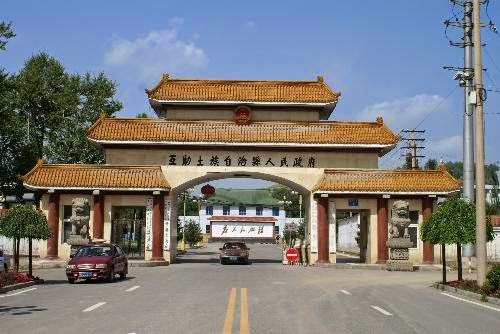 After that lots of administrative ramifications introduced for the development of Huzhu Tu Autonomous County and by 2000 it has jurisdiction over 1 town, 16 townships and 4 ethnic townships. Being located in the Qinghai Tibet Plateau and due to the high altitude the county has beautiful climate. The climate is not so hot or not so cold. The climate here is generally categorized as Temperate Continental Climate. The air is thin, dry and clean. The sun rays radiation is very less and the sky is less cloudy. May to September is the ideal time to visit this beautiful county. 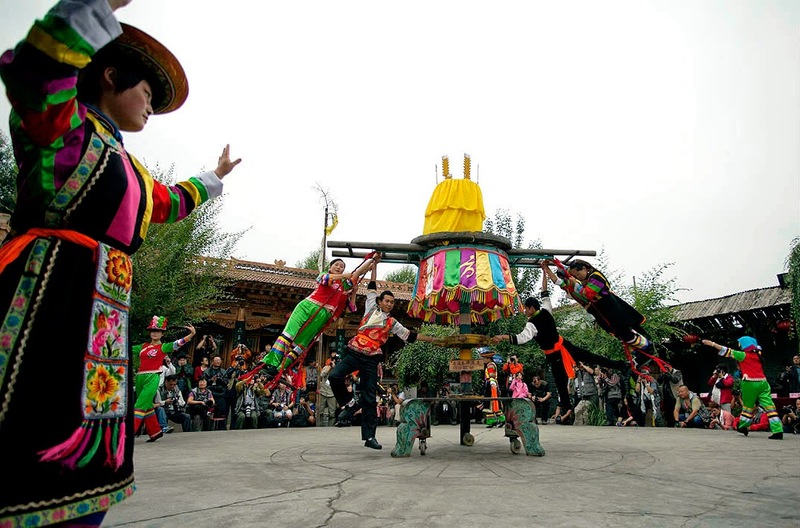 The main tourist attractions are Beishan National Forest Park, Tu Homeland Park, South Gate Gorge Reservoir, White Horse Temple, Yu Ning Temple, Five Peaks and Rainbow Hometown. Beishan National Forest Park is located at an altitude of 2,100 to 4,308 meters and is spread over 1,127 square kilometers. Reaching to park is made easy with the availability of excellent transportation facilities from Lanzhou Xining City. The park is categorized with 4A classification and is considered as one of the best ecological park in China. Wit beautiful landscapes, 198 species of wild animals that includes 40 different types of mammals, 139 species of birds, 3 types of amphibians, 3 species of reptiles and 14 species of fish make the forest park a natural zoo and botanical garden. Tu Homeland Park is another 4A classified Park located in the South Chinese Qilian Mountains of eastern Qinchai Tibet Plateau. This is also known as the home of rainbow. The ancient cultural relics, clean natural environment and rich cultural presence make it one of the attractive tourist destinations. South Gate Gorge Reservoir is 15 kilometer north to Weiyuan town. The reservoir has a capacity of 18,000,000 cubic meters and completed its construction during 1973-1985. White Horse Temple is located in Hong Ya Zi Gou Xiang is 25 kilometer far from Xining City. The temple is famous for the architectural relics of Song Dynasty. Yu Ning Temple is 35 kilometer far from Weiyuan fifty Xiang Si Tan Cun. It is believed to be constructed during 1604 during Ming Wanli. The Temple is known for Tibetan Buddhism. 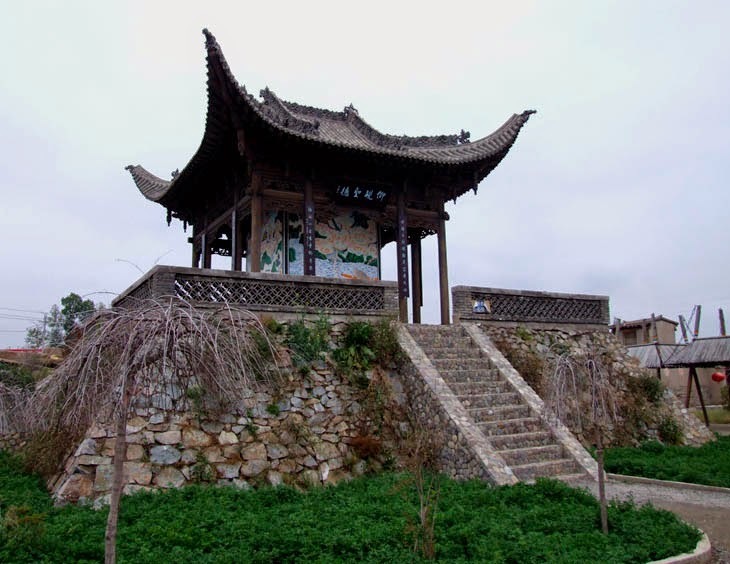 Five peaks temple is located 18 kilometer far from the old Xining city and is situated northwest of Huzhu County. You need to spend minimum 3 to 4 days to explore the fully beauty of this wonderful landscape. Mingling with the minority ethnic community and participating in their traditional functions would be the finest moment in your life.